We were just looking for a fun girl’s night out. Some lighthearted merriment and laughs to escape the winter blues; however, a misunderstanding quickly escalated into a night of embarrassment and humiliation for the four of us. We misconstrued an invitation, thinking we were all invited to an event when that was not the case. Though we tried in every way to cooperate and diffuse the situation, Satan did everything in his power to heighten it. When I asked if they wanted us to leave, I was reassured no; but from there we were privy to a round of rules and regulations cited for our benefit. I get rules are a necessity to life and maintaining order, but when rules, passions, ideals, and money get in the way of how people are treated, well….I have to wonder if the man-made rules are pleasing to God? And then it happened….when I tried to explain we were there just for fun and had no intentions of stealing ideas….the church card was pulled out. You know the card….the statement made insinuating you’ve done something wrong, and how could you because you go to church? It’s the churchy kind of statement laced with accusation and reeking with judgment? It’s funny now that we sit back and have the whole picture, but it wasn’t funny the moment the offender threw the proverbial church card on the table. I was new to this unjust trick from the pit, but one of my friends, a pastor’s wife, knew it well. On more than one occasion, she and her family have been slapped with this method of demeaning a person’s faith. So how do we handle those who want to pull the “church card” whenever they feel threatened or offended? The chaos of the moment was orchestrated by Satan, not man. I am grateful for this truth because I can walk away realizing “the blindsiding” was definitely a move by the dark side. We choose to love and show grace in spite of all things. It doesn’t matter what was said or done, I can love regardless. And the reason I can is because I have a Father in heaven giving me the same grace and love. Anytime you are known as a person of faith, you are going to be held to a higher standard so be on guard……don’t let the Lord down. Above the clatter of the moment HE whispered, take the blame, apologize, and show love. Even when the church card is used by the world, going the extra mile in the kingdom of GOD is always worth the effort. My friends and I did everything we could to remedy and handle the situation in a Christ like way. In fact we went out of our way to do the right thing. 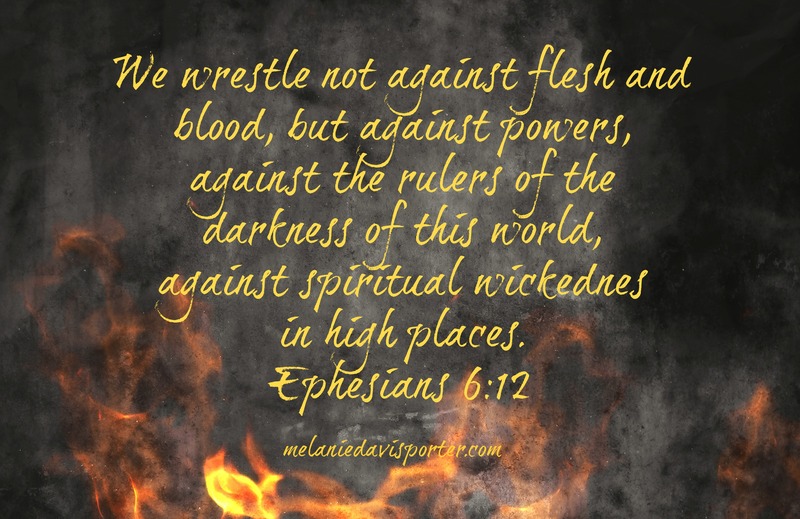 So let me encourage you friends, don’t walk away and let the Devil have the victory….step up to the plate and take a slug at the accuser of your faith….knock him out for the kingdom and stand tall. 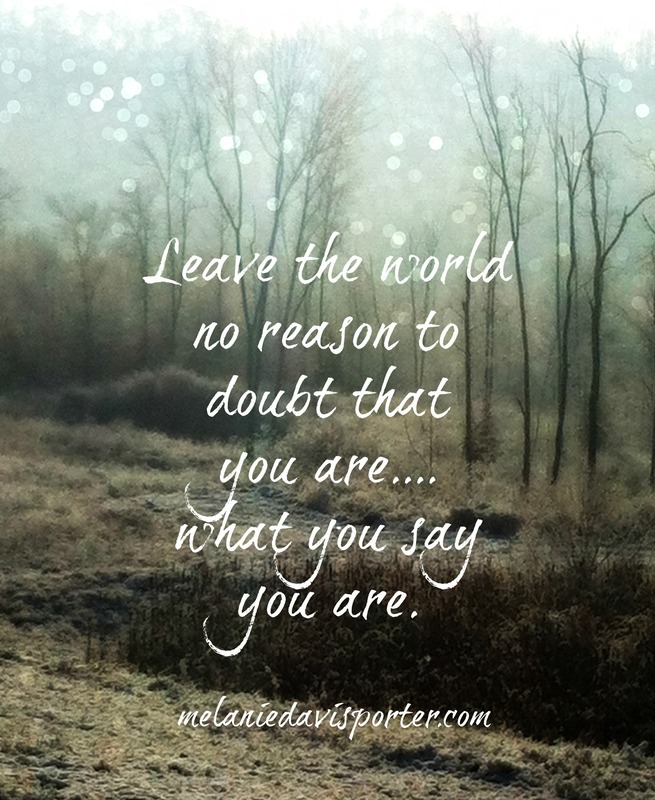 Leave the world no reason to doubt that you are….what you say you are. Satan is in the confusion, the chaos, the presumptions, the miscommunication, the misunderstanding, the intensity, the bewilderment, the disappointment and the failed expectations. But JESUS is always in the regret, the humility, the sincerity, the love, the forgiveness and the restoration. So honored to be linking up with Suzie Eller for #livefreeThursday. Do you ever wonder what’s the use? Why keep praying that prayer? Why show up for something that is going to yield the same results? Why clean a house that will get dirty again? Why cook supper for a thankless crew? Why show up to a dead-end job? Day in and day out, it’s the same thing, same story, and same old tune. Progress if any, seems to move like a snail. Of course the Devil wants us to think nothing is ever going to change, but in reality, nothing stays the same. So what would it look like…..if you walked away from a cause that you know GOD has called you to be faithful to? Or give up on a people HE has entrusted to you? Or abandon a task HE has given you to do? What would it look like for you to let go of the dream? Turn your back in bitterness or defeat and strike a new path? How would your life be better? Or worse? My husband was abandoned by his mother at the age of 4. Tired of taking care of kids, living in the same place, with the same man, she was over the monotony of daily household chores. She wanted more. She wanted out and that’s exactly what she did. Like a thief in the night, she packed up a two-year old baby and left behind her other child, my husband, moving over 1000 miles away. My mother-in-law gave up, and the emotional peril to my husband has been life-long. Letting go of your cause may not be something so damaging….or is it? Let’s talk about the consequences of walking away. Chase down the path of giving up. Where will it take you? Maybe you are a single person thinking about letting go of your purity? Or maybe Bible study is too difficult and you are having trouble comprehending? What about the diet? The one your doctor told you is imperative to good health? What about the dream that’s stalled for the time being, because you have responsibilities to take care of, or GOD’S timing is not in it? There are many heroes in the Bible who could have given up, yet didn’t. Remember Joshua? He knew GOD would deliver the children of Israel from their enemies. He believed and stayed the course when no one else did. Eventually he received the inheritance promised while the others didn’t. Then there is Paul…beaten, imprisoned, oppressed, harassed, and hunted…yet he never gave up for the cause of Christ…he was faithful. How many countless souls have come to JESUS because of Paul’s faithfulness? What about Noah? Can you imagine how hard it would be to build a big, honking, gopher wood, cruise ship, while everyone is making fun of you? Bible scholars say from 55 to 75 years Noah endured the critics, the scoffers, and the naysayers….yet he saw the project through to the first rain drop. I guess you can say he didn’t miss the boat. 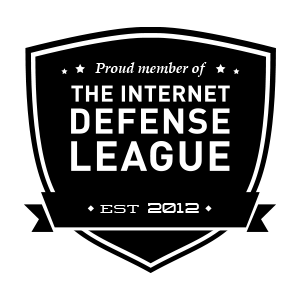 Whatever “good” you are doing in life…get ready…the resistance and warfare is coming. Satan wants us to think the worst about our situations so we will give up. But what is the potential if you stay the course? Close your eyes and imagine step by step what your life could be if you hang in there for the good of Christ? Who will benefit from your faithfulness? What will your golden years look like as a result of your faithfulness? What child will know JESUS? What generation will be most affected by your contribution of faithfulness? What will you family dynamic be like? Who will you bless? What rewards will you have to lay at JESUS’ feet one day? The warfare is the bullet to stop you. 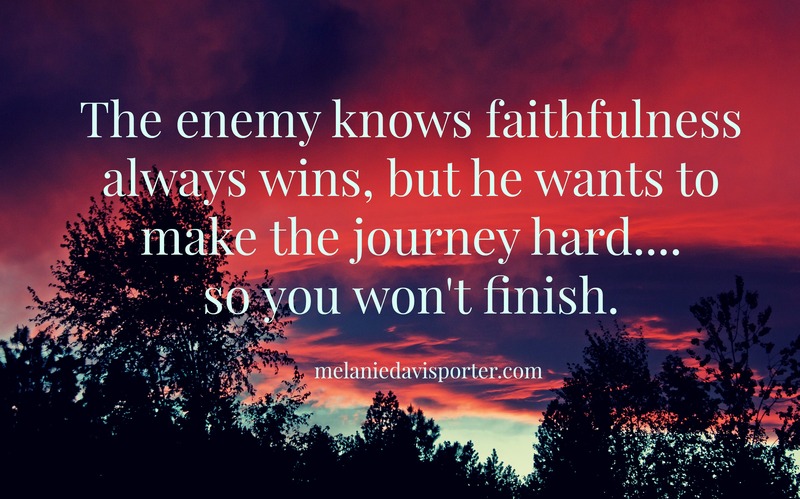 The enemy knows faithfulness always wins, but he wants to make the journey hard so you won’t finish. If you are lost in a fog of monotony or discouragement today, don’t give up. Maybe you feel GOD has turned his back or is withholding something from you….please don’t give up. Perhaps life has changed and you can’t imagine normal or happy again….oh child there is too much at stake to give up now…..if you are in a place like this….you faith is on the line. So why stay the course? Why show up every day to the task GOD has put in front of you? 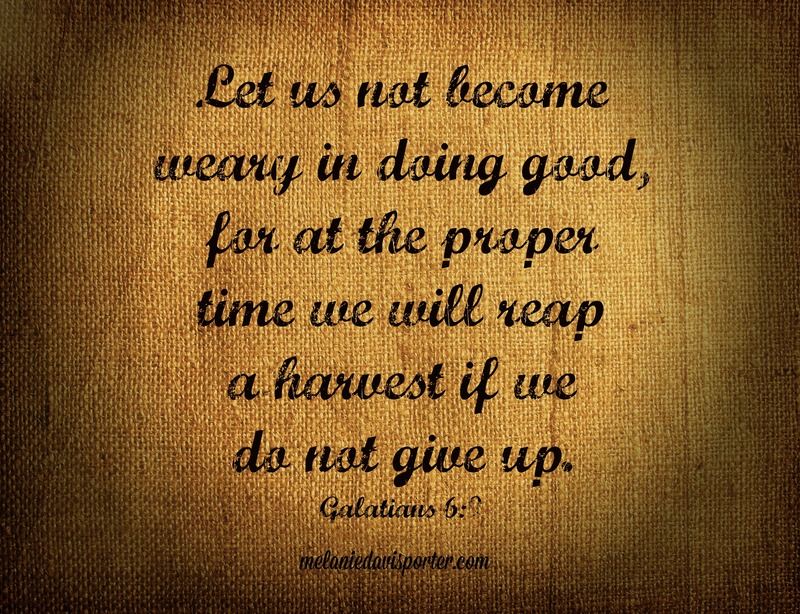 If we stay the course and be faithful….we will reap a harvest from all our efforts and toil. 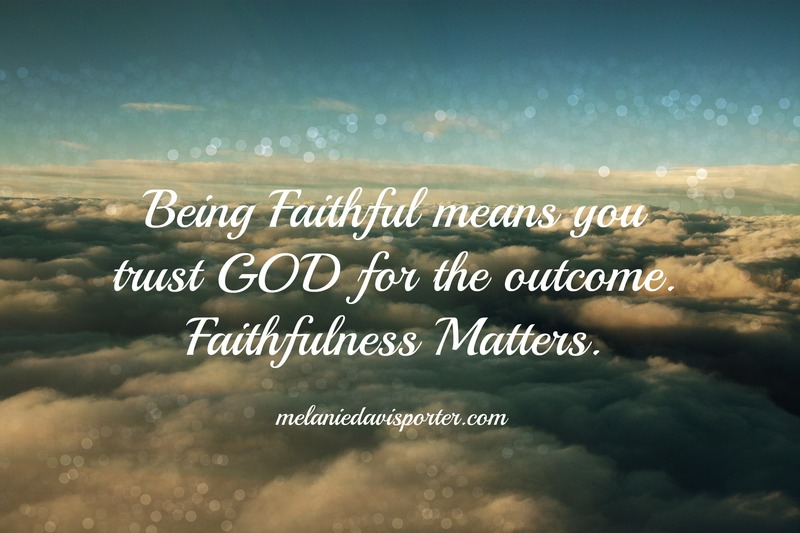 Faithfulness affects every aspect of our life and every relationship including our bond with GOD. Faithfulness means that no matter the valley you are walking in, no matter the hurt you are carrying, no matter the rotten circumstances you are dealing with and no matter what man throws your way….. Being faithful means you trust GOD for the outcome. Faithfulness tells GOD, you are in this journey with HIM till the end. 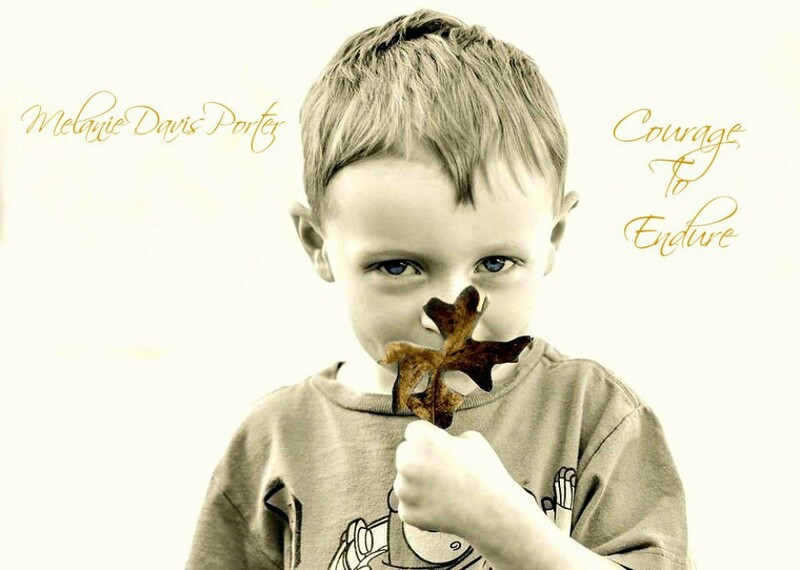 Don’t give up friend, don’t run out and don’t let Satan win….. 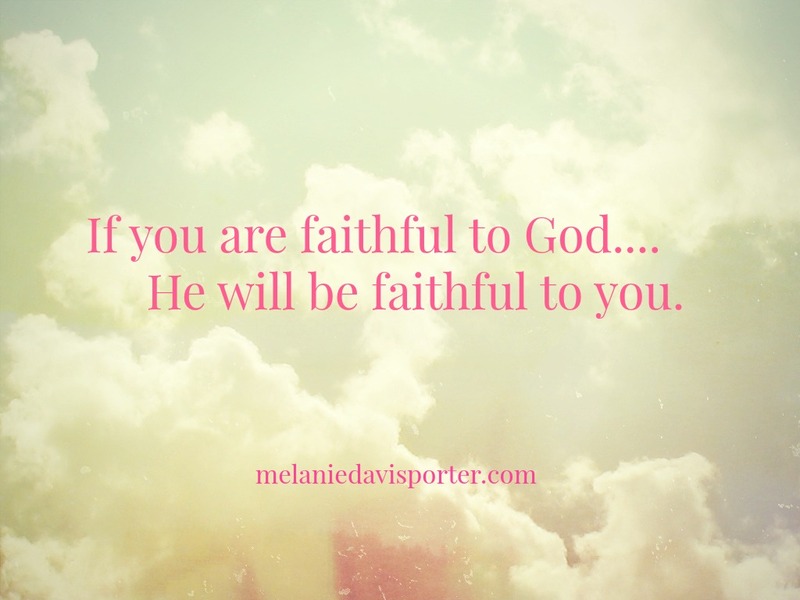 If you are faithful to GOD…..HE will be faithful to you. Stay in the fight friends, GOD sees you…HE cares for you….and HE will reward your faithfulness. I am sending love and prayers to all my readers today who are tired and wanting to give up. Fight for your faithfulness! Here are some scriptures and worship links to encourage you to fight for faithfulness in all areas of your life. I am so honored to be linking up with my sweet friend, Kelly Balarie at #RaRaLinkup…on her blog purposefulfaith.com. I dreamed you came home today. Oh the joy in my heart as I hugged you in an emotional momma moment. You know those moments…the ones with the tears and the kisses…and the antidotes of all the dramatic, annoying things a momma can say in a moment of pure ecstasy. Your eyes were dancing with exuberant bliss….a pureness I haven’t seen since you were an innocent child and full of so much happiness. I know the past has been confusing and disappointing. The enemy has chosen you to sift…… and sift he has child. I wish you truly understood, the numerous attempts to snuff you out is because he doesn’t want you to reach God’s purpose for your life. He comes to kill, steal and destroy…but by the grace of God, you’re still standing child. 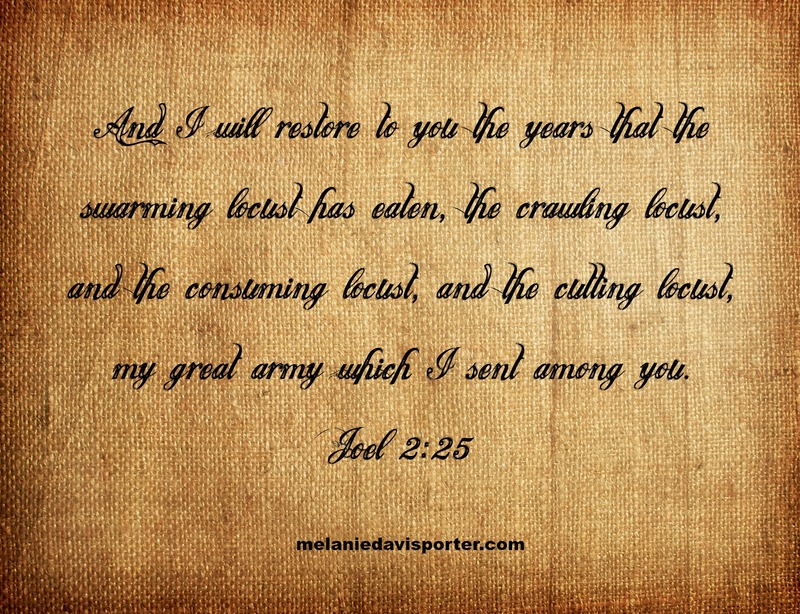 And be encouraged, because God will restore what the locust has stolen from you. The world fooled you with its pleasures, leaving you bruised, unsatisfied and isolated. 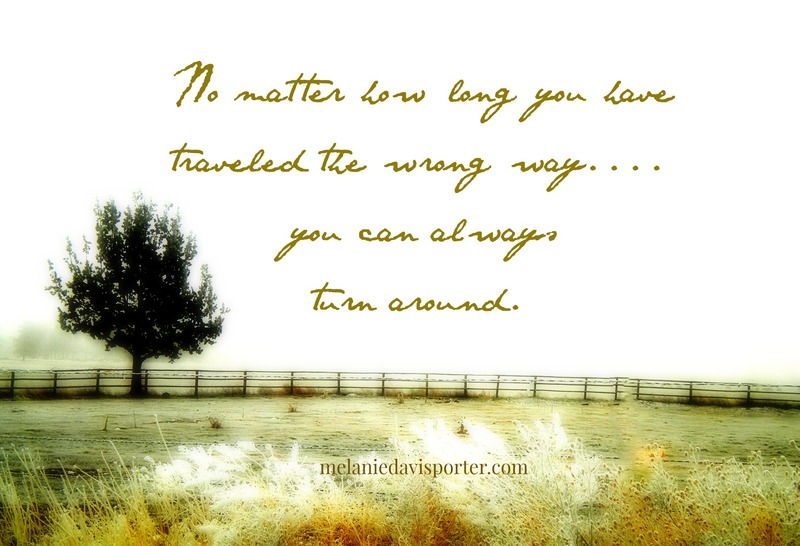 No matter how long you have traveled the wrong way, you can always turn around. Jesus can fill all the holes in your heart….even the ones you are running from. You’ve been gone for too long child. So many nights, prayer replaces sleep. I hate to admit, sometimes worry replaces peace. I know you belong to the Father, but the enemy taunts me with fear. Thank goodness, the Father reminds me that He owns the cattle on a thousand hills, and He loves you more than I ever will. It’s so hard to wrap my mind around that because I would die for you child…. until I remember …..He actually gave his son to die for you. I could not give my child’s life for another. Your earthly father continues to fatten the calf for the day when you return home. Oh the celebration we will have. Momma will make all your favorites, the prime rib, the fried chicken, the mashed potatoes, the fried corn and the homemade macaroni and cheese. I’ll even make the chocolate cake you love, along with some hot, chocolate chip cookies. Remember how sweet those warm cookies taste with a glass of cold milk? We’ll call your siblings, your cousins and have a big party and play games like we used to on family night. Dad will build a fire and let you have the recliner you love. I bet there will even be a good movie on the tv we can watch together, like we used to. Your pup will be so glad to see you, he misses wrestling and playing fetch. Remember how excited he gets when you come through the door? Why at the sound of your voice, his little paws sound like he’s tap dancing on the wood floor. Oh child, the thought of your arrival delights my heart to the point of rapture. We’re waiting precious one and while we wait, we are praying and anticipating the victory you will have with Jesus. And beloved, upon your arrival, you no longer have to look back. The past is the past, because with Jesus….. His mercies are new every day. Just think of the dreams in your heart? It’s not too late child. All that potential He gave you is simply simmering beneath your soul. He wants to unleash the supernatural power of heaven to restore and replenish you. He loves you so. Oh how He loves you…..it may be hard to fathom ….but He does….and He has two nail scared hands to prove it. Come home child. We all miss you…we all long to sit and laugh with you. Your momma misses you so……but Jesus misses you most. If you have a loved one who has traveled far from home, may this love letter encourage you to never give up on your prodigal….so keep the faith…..and keep praying…..the Father has his eye on your prodigal. Honored to link up today with the precious Suzie Eller at #live free Thursday – if you are not familiar with Suzie’s writing – consider yourself now blessed to have been introduced. Her writing is anointed and cuts straight to my heart. This post was partly inspired by my new pastor, Jeff Laborg.